We are so fortunate to have a fantastic community who fundraise, volunteer and donate to help keep people in Kent safe. Below is some of the work that's been done this autumn. A massive thank you to everyone who has helped. We were very grateful to receive a donation of £1000 in the form of Community Member Grants from District Councillors Barry Lewis and Karen Constantine to purchase a range of books to help children come to terms with, and understand, the trauma they have suffered because of the abuse they have witnessed or even suffered themselves in the family home. Fundraising Manager Loukia said, “These resources are much needed. We know that the effects of domestic abuse are devastating and inter-generational and also that they impact on children’s future happiness and educational attainment, and we are very grateful to Barry and Karen for their support”. Councillor Lewis said, ''I am delighted to support your charity and your important work that you do in Thanet". 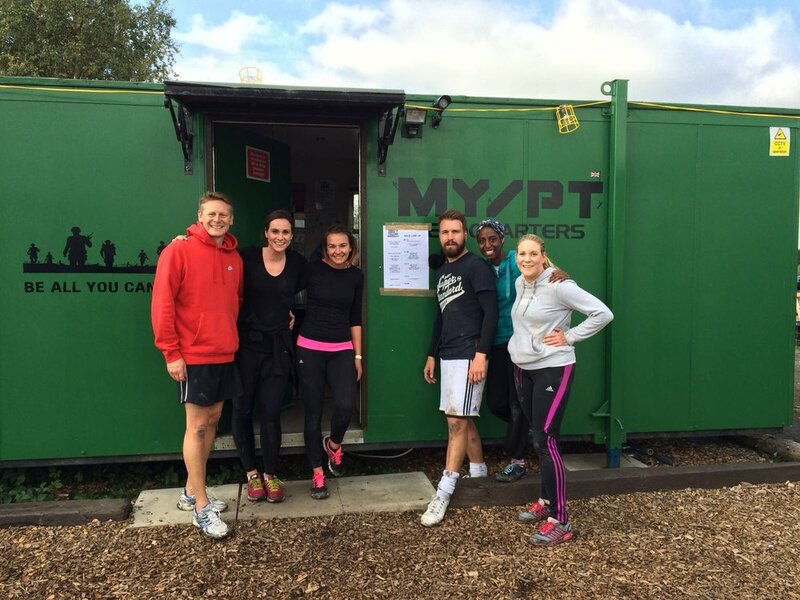 Well done to Kat Cheesman and her team who took on the KM Assault course this October. They did fantastically well as a team coming 4th overall and managed to raise £200 along the way. Kat said "We've all been suffering the last few days. I don't think I've ever ached so much in my life". Well done Kat and team and thank you! Celebrity hairdresser Marcello Marino teamed up with the Addington Street Revival Fair on Sunday 3rd September. Marcello provided haircuts in exchange for donations while a team of Addington Street Revival Fair volunteers organised a bric a brac stall. The event was a fantastic success and the team raised an impressive £800 for Oasis. Thanks to a generous grant from Cornwallis Lodge of the Freemasons, children at the Refuge have been able to enjoy a number of Summer activities including a sports day and picnic as well as access to several local attractions such as Howletts, Wildwood and swimming sessions. These fun activities are so important to help mend the mother and child bond often damaged following stressful experiences, as well as provide the exercise and fun times that all children deserve. 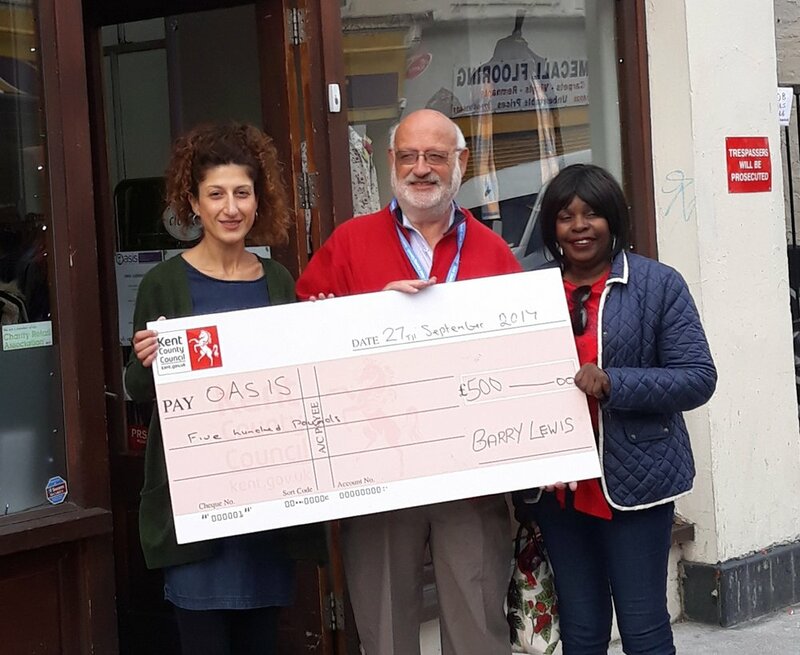 The Inner Wheel of Margate chose Oasis as their Charity of the Year and donated a fantastic £1,000 towards our work. Thank you for your fantastic support. 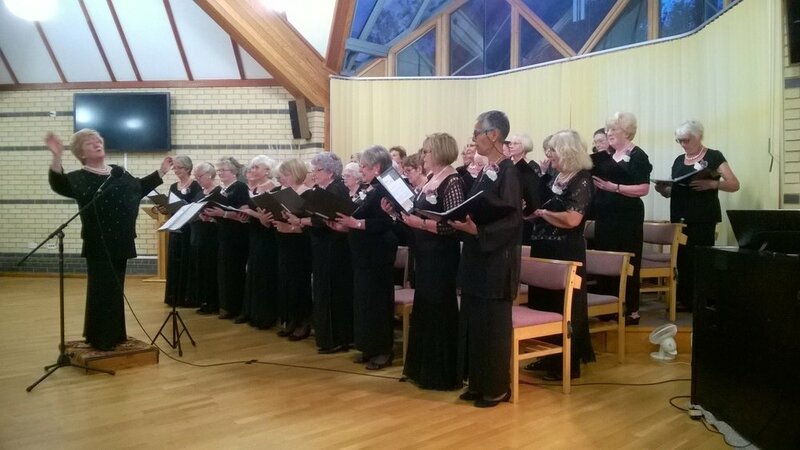 On Sat 15th July we attended and gave a talk at the Serenaders Ladies Choir charity concert in Palm Bay. Not only was it a really enjoyable evening, but we also received donations from the group totalling £607, for which we are truly grateful. Our thanks go to the Choir and to organiser Janice Regan and for all their support. Thank you to the Senior School Pupils at St Lawrence College, Ramsgate for raising a fantastic £929.87 over the course of last year at a number of events celebrating the international nature of the college. Events included a Fashion Show, music and dance performances, raffle and food stalls. The amount raised is a credit to the students' hard work and efforts. The Rotary Club of Thanet's annual Boxing Gala was another fantastic success raising a whopping £32,251.50. 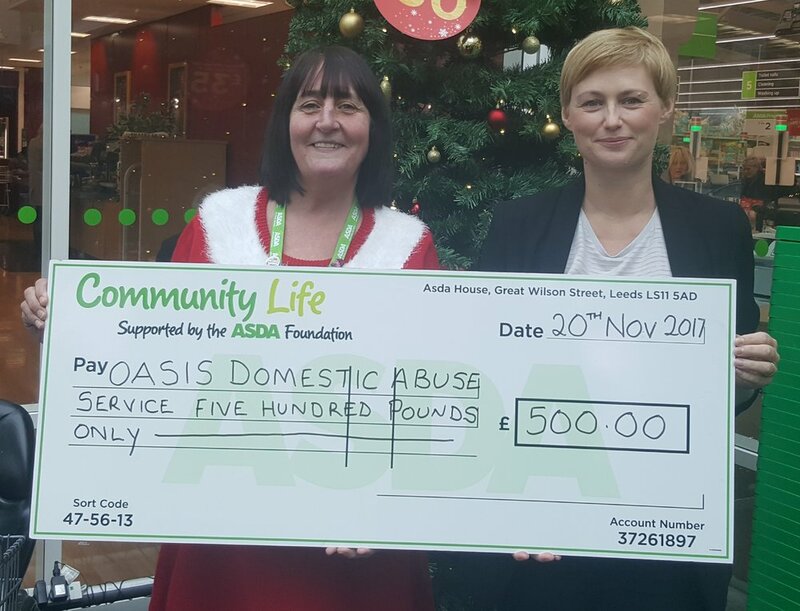 We were delighted to be awarded a donation of £5000 towards our work. Our thanks go to everybody involved in staging this incredible event. A huge thank you goes to the team at Batchelors Patisserie for not only choosing us as their Charity of the Year and fundraising but also donating any unused stock to help feed the families who stay with us. Thank you Batchelors! Congratulations to the Walpole Bay Swimmers who took to the waters at Hartsdown Pool in support of Oasis at the annual Rotary Swimathon. 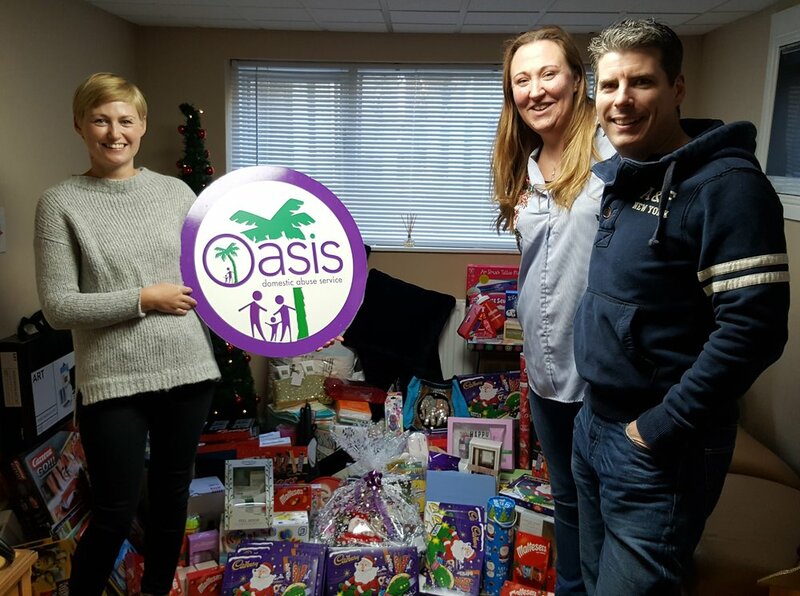 Their dedication to Oasis is shown year after year as they fundraise and swim to support our work. This year they had three teams of six swimmers which is an impressive turnout – thank you and well done to you all! Volunteers, charities and community groups across Thanet were recognised for their work in the community and it was a pleasure to be surrounded by so many dedicated people.